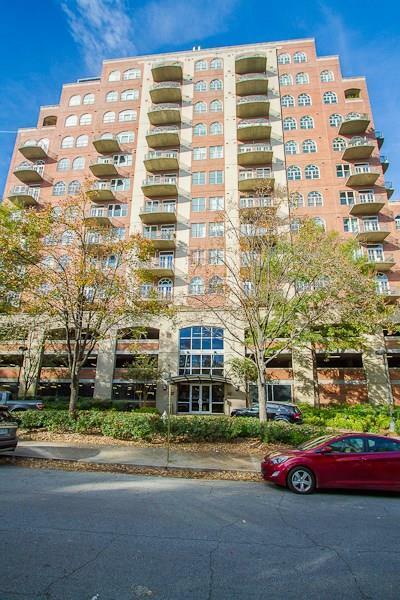 Dont miss this prime Buckhead location! 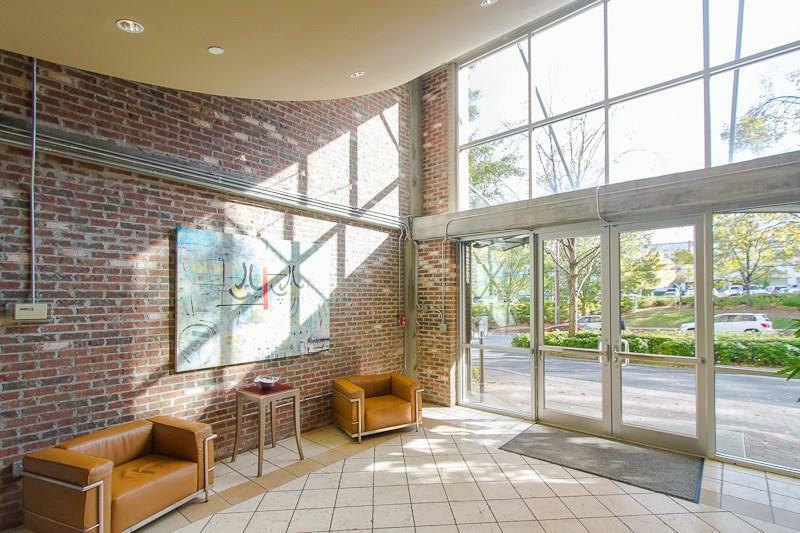 Beautiful loft, extra high ceilings, hardwoods, stainless steel appliances, spacious layout and large covered balcony overlooking Buckheads streets. 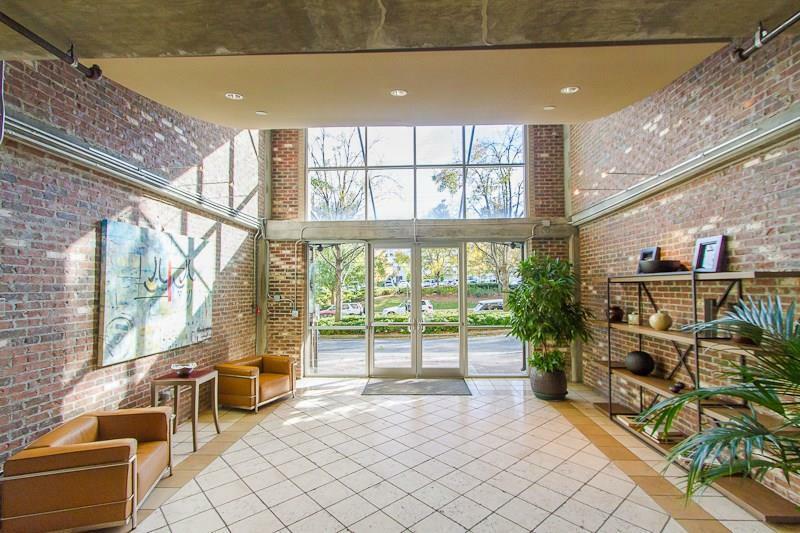 Open floorplan, hallway entry for bath, tons of natural light! The building offers 24/7 Concierge Services, updated Club Room and Roof Top Bar with TVs and Big Green Eggs! Pool, Gym and Sauna. Unit comes with parking and a storage unit! 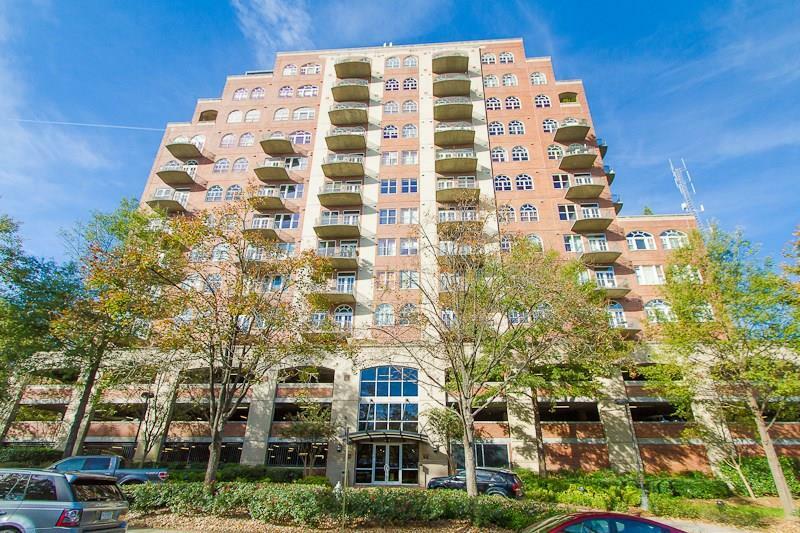 Easy stroll to the nearby Shops of Buckhead!